Urbix Resources, one of the premier providers of refined graphite powders, pristine graphene, and specialty graphite products in the world, has entered into an agreement with Vancouver, Canada-based South Star Mining for advanced testing, optimization development and commercialization of graphite concentrates from South Star’s Santa Cruz mine in Brazil. Phase one of the agreement outlines extensive testing that will take place at Urbix’s state-of-the-art laboratory in Mesa, Arizona. Future phases outlined in the agreement include detailed characterization, purification and expandability steps on four different flake-size concentrates and will incorporate Urbix’s advanced purification and exfoliation technologies. Upon completion of the initial round of testing, the companies have agreed to work toward formalizing potential commercial relationships. These include offtakes, processing, technology sharing and product distribution. Total estimated value of the test program is over $300,000 USD. 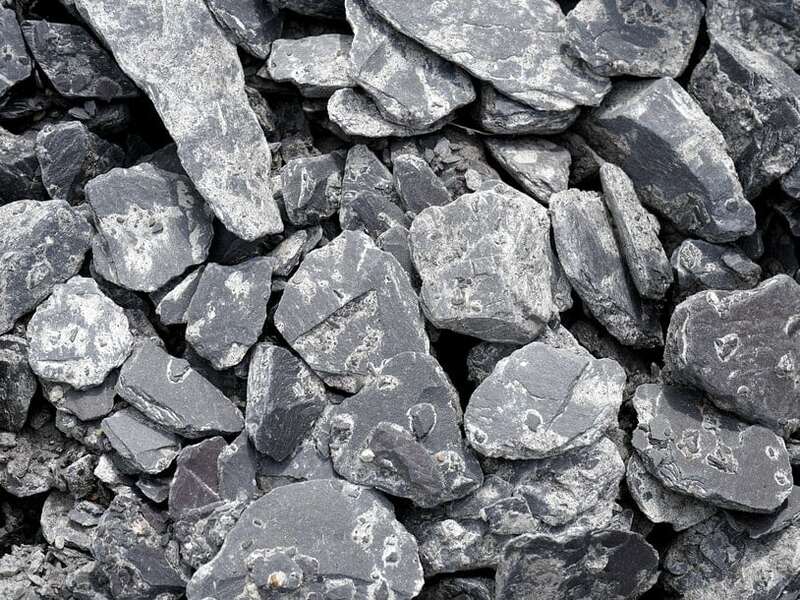 The agreement comes just months after Urbix announced they are developing what will be a record-breaking clean technology graphite purification plant that will go into production in 2019. The agreement comes just as South Star has announced that, in addition to its position on Canada’s TSVX, where it trades as “STS,” it has been listed for trading on the OTCQB Market exchange in the United States under the symbol “STSBF” and has been granted Depository Trust Company Eligibility.